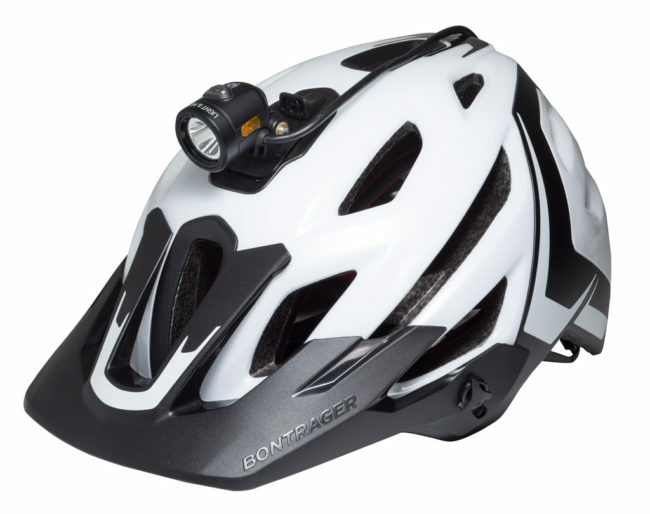 Last week, Light & Motion introduced their latest helmet light–the Imjin 800–great for long-distance commuting, bicycle touring, and adventure racing. 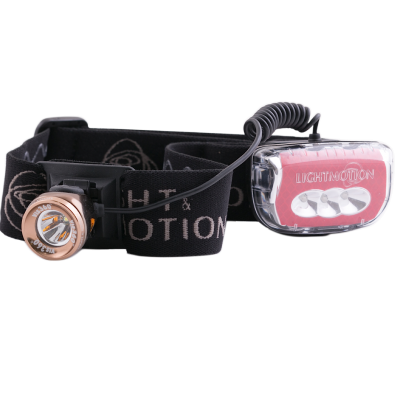 The brand’s most compact, powerful, lightweight corded bike light ever, the Imjin 800 delivers 800 lumens of light and weighs less than 85 grams. 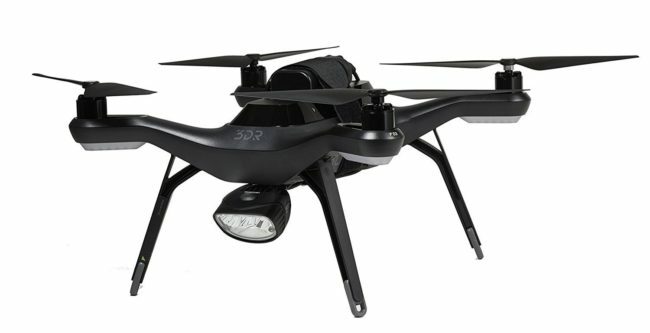 Following on the huge success of the Knog Qudos action video light, Light & Motion releases their own version of GoPro light. 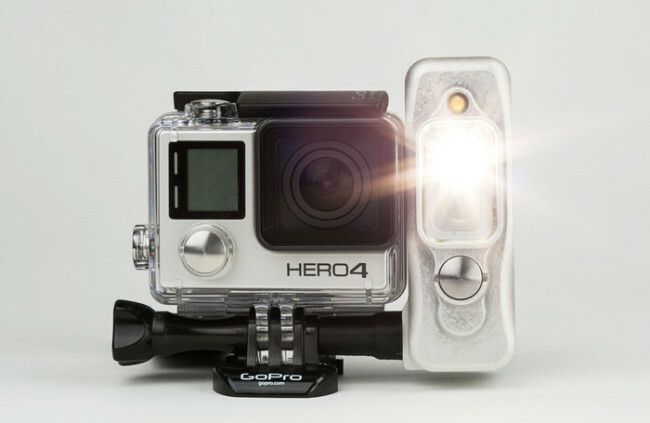 The Sidekick provides a powerful flood beam in a lightweight package that seamlessly mounts to your GoPro action camera–the strong fill light will make all the difference in the quality of your low light or backlit images.